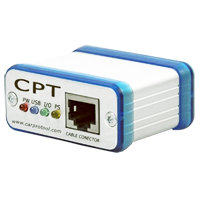 CarProTool Programmer + EEPROM Programmer activation is eeprom programer for Atmel, Microchip, ST and other. Possible programming without desoldering chip from main board. 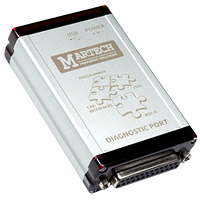 Martech BOX III it's leatest device from Martech Team group that replace existing Martech Clip. Based on the STM32 processor, which provides stability and adequate speed can service and diagnose leatest radios available worldwide.